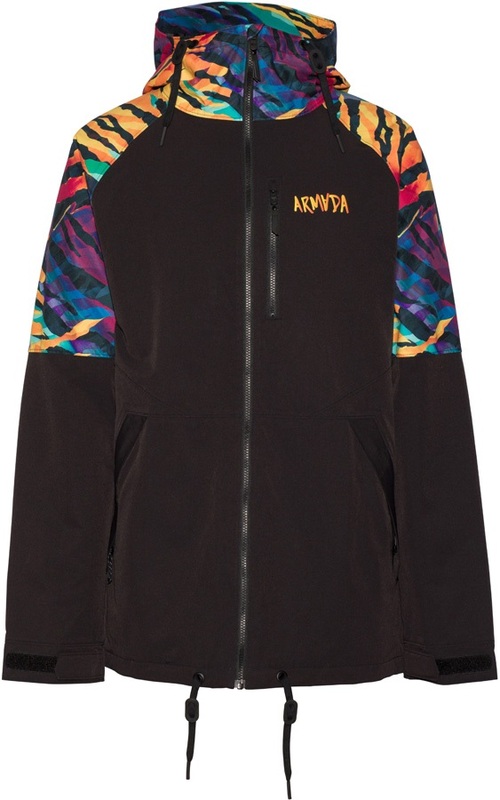 Gold Collection 15K softshell snowboard/ski jacket from Bonfire. A clean design and reliable performance makes the Block jacket a best seller in the Fusion Range. High levels of waterproofing and breathability built for the harshest of conditions from Wearcolour, formerly known as CLWR. 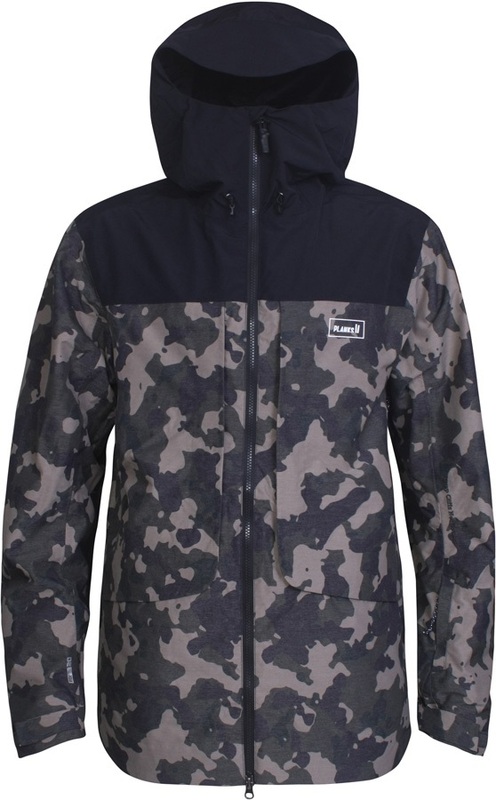 Premium ski jacket from Haglöfs with 2L GORE-TEX® and DWR. Gold Collection 15K insulated snowboard/ski jacket from Bonfire. Norrona’s lightest and most breathable shell jacket designed for freeriders who require the best protection. 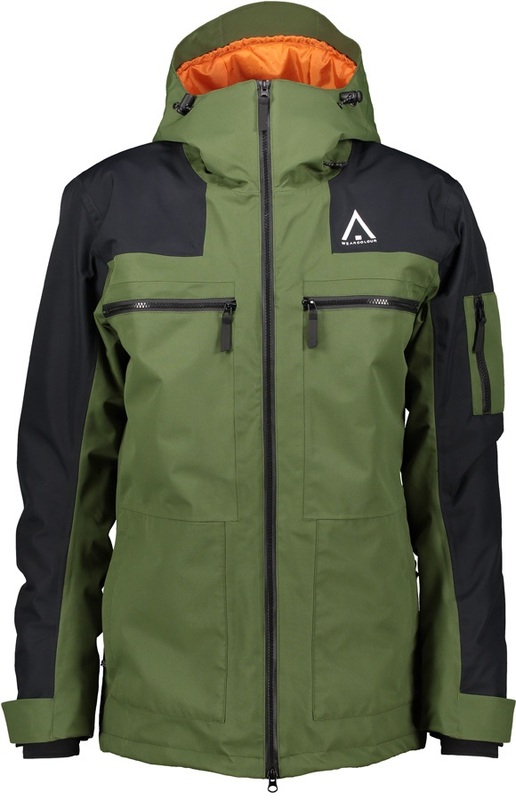 Military styling with waterproofing and breathability for on mountain performance.